Patel and OD Racing teammate Mitch Gilbert arrived for the season finale at Zhejiang with an outside chance of clinching the championship. 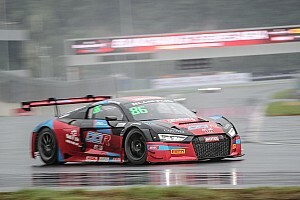 The duo trailed Audi Hong Kong pairing of Marchy Lee and Shaun Thong by 28 points with 50 on offer across the weekend’s two races. Gruppe M Mercedes' Hunter Abbott was second in the standings, four points off Lee and Thong. 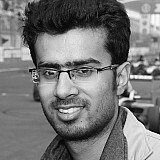 Patel qualified on the front row for Race 1, which started behind the safety car due to treacherous weather conditions. When the SC retreated, the Audi India-backed driver immediately dispatched polesitter Christopher Dreyspring (#66 Lamborghini) for the lead and then set about establishing a gap to negate the five-second success penalty. Gilbert carried on Patel’s good work after taking over the #86 Audi R8 LMS in the second stint, crossing the chequered flag with a healthy advantage of 5.6s. 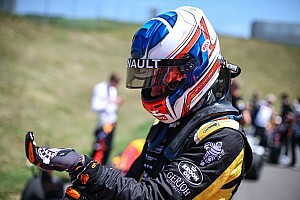 Race 2 took place in equally treacherous conditions, with Gilbert starting on pole position. The Australian went wide at Turn 1 and gave away the lead to the #18 KCMG Audi, but did well not to fall too far behind. 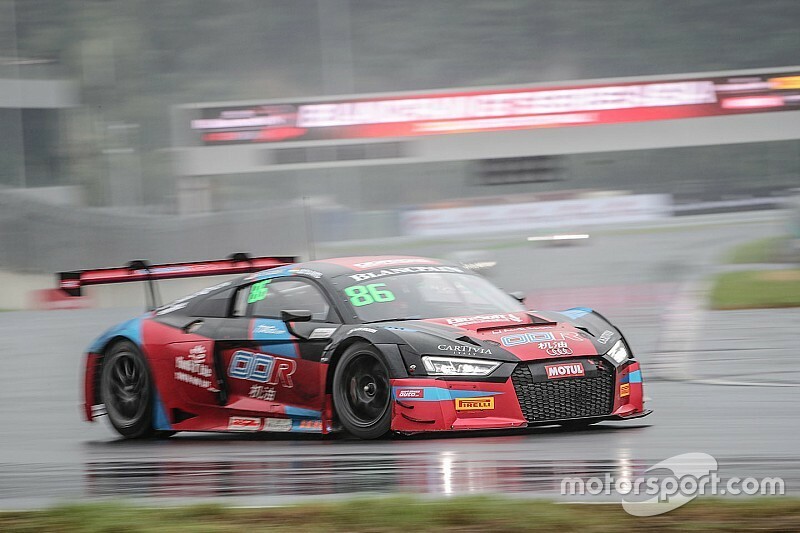 Patel took over from Gilbert in the second stint and started charging down sister Audi for the lead, until Sanghwi Rick Yoon spun and gifted the Indo-Australian duo an easy victory. However, with the #99 GruppeM Racing Mercedes of Hunter Abbott finishing the race in fourth place, they had to settle for the runner-up spot.